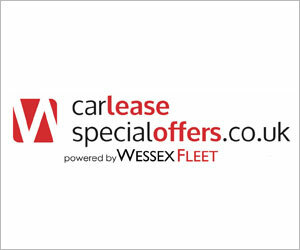 Kier is renting a chunk of it's van fleet both as a way of adding flexibility and to manage costs. 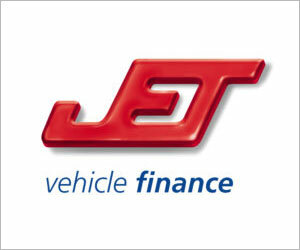 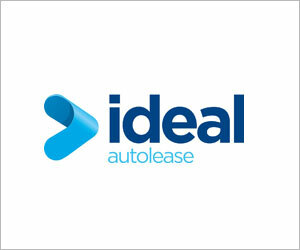 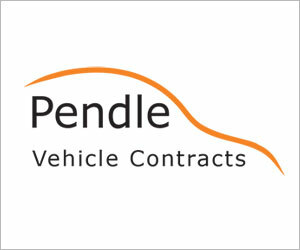 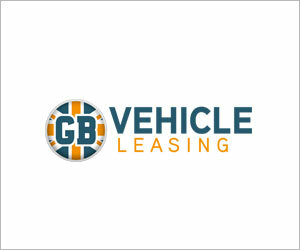 NEW flexible business van rental solution launched by Enterprise Rent-A-Car. 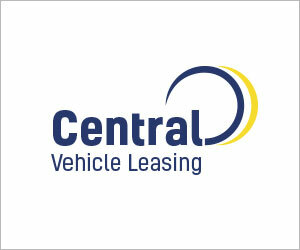 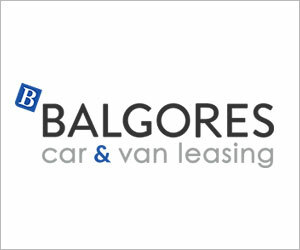 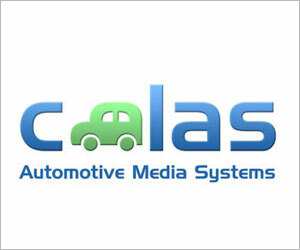 As the recession bites, businesses are extending van rental periods according to TLS Vehicle Rental.